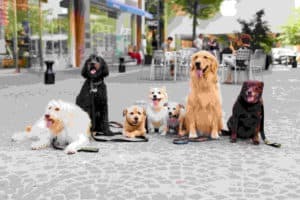 2503-D Suite 1020 N Harrison St.
Dog On Fitness is ready to meet your Arlington dog walking needs. Does your dog tug on the leash or make walking difficult? We can help. We work with your dog to reinforce dog training commands and improve leash behavior. That's why more people choose DogOn Fitness when considering their dog's needs. 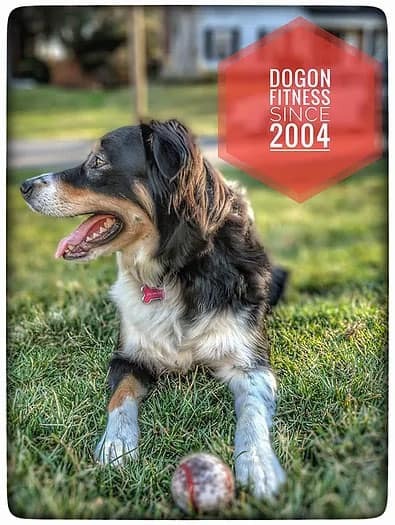 For more information, or to schedule a consultation to discuss your needs, give us a call at 703-828-7381or email arlington@dogonfitness.com. 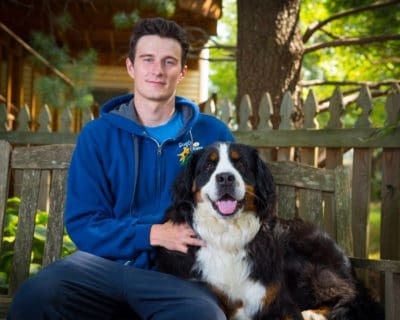 DogOn Fitness Arlington is owned and operated by Joe Gorman and services Arlington, Falls Church, McLean, and Alexandria, VA. A life long DC area resident and dog lover, Joe has been with DogOn Fitness since 2015. 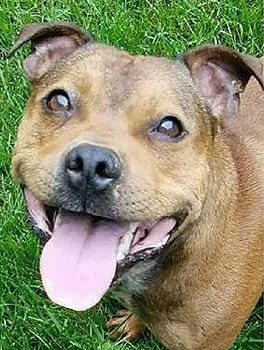 He believes each dog is unique and is passionate about finding fun and creative ways to keep dogs healthy and happy!